Malta consists of seven small islands located in the heart of the Mediterranean Sea. 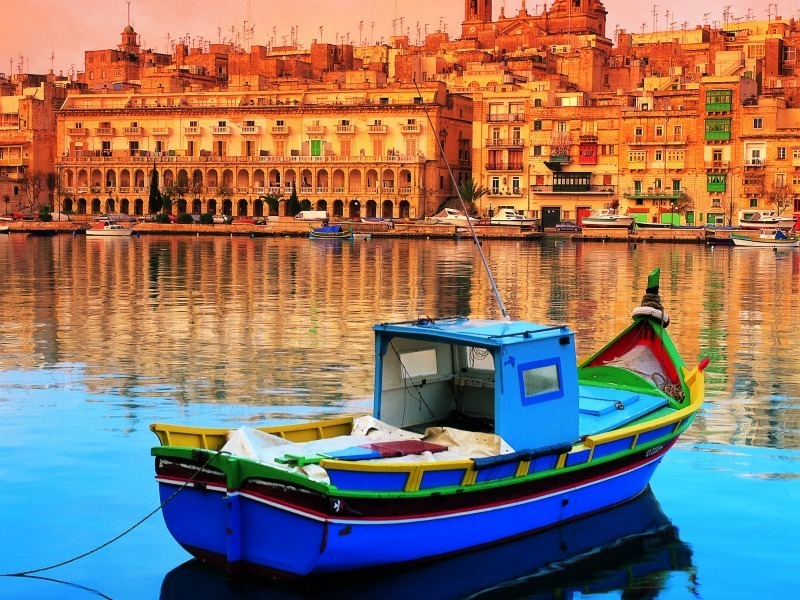 Steeped in over 7000 years of history and myth, Malta has an array of ancient architecture, popular golden beaches, clear waters, excellent diving spots, a vibrant nightlife and year-round events and fiestas. Malta International Airport is the only airport on the island and is well connected to the UK with flights from several airports. It is located 5 kilometres outside the capital, Valetta, and is served by express bus routes. Hiring a car is popular or you can add a shuttle or taxi transfer to your Super Break booking. Of all the lovely regions to choose from, this short break is based in the seaside resort of Bugibba, which has a great selection of seafront cafes, bars and restaurants. To see the full selection of regions and hotels available through Super Break CLICK HERE and use the search box to find your perfect short break on your chosen dates. Price based on 2 people sharing a double or twin room, based on 23/06/19 from Aberdeen, from £175pp, and 08/06/19 from Edinburgh, from £465pp, and correct as of 04/04/19. Availability until October 2019. Prices may vary, depending on your choice of hotel and departure dates, and are subject to availability.